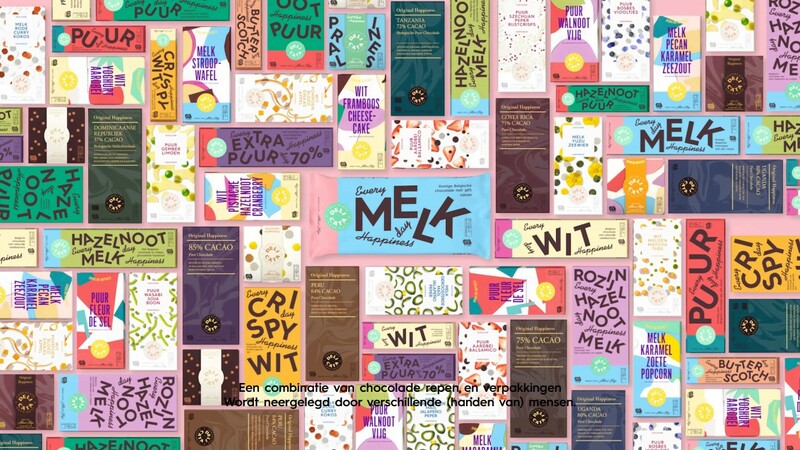 Dutch impact organization Tony’s Chocolonely, retailer Albert Heijn and chocolate manufacturer Barry Callebaut have forged a strategic partnership to end child labor and modern slavery in the chocolate industry. Together the companies are setting a new industry standard that increases pressure on the wider chocolate industry to drive structural change to work towards a more equally divided cocoa chain. 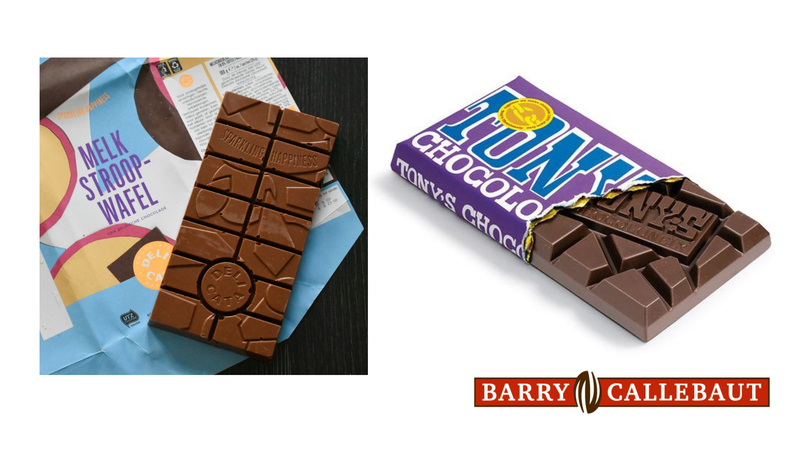 With a mission to make 100% slave-free the norm in chocolate, for years Tony’s Chocolonely has been calling on companies to follow their example for cocoa sourcing based on direct relations with cocoa cooperatives, traceable cocoa and a living income for cocoa farmers. The company shares full details of its transparent supply chain under Tony’s Open Chain – an open-source platform where chocolate companies can access all the expertise needed to eliminate social issues from their own supply chain. The platform includes tools such as Tony’s Beantracker and the Child Labour Monitoring and Remediation System that has been implemented at all Tony’s partner cooperatives. 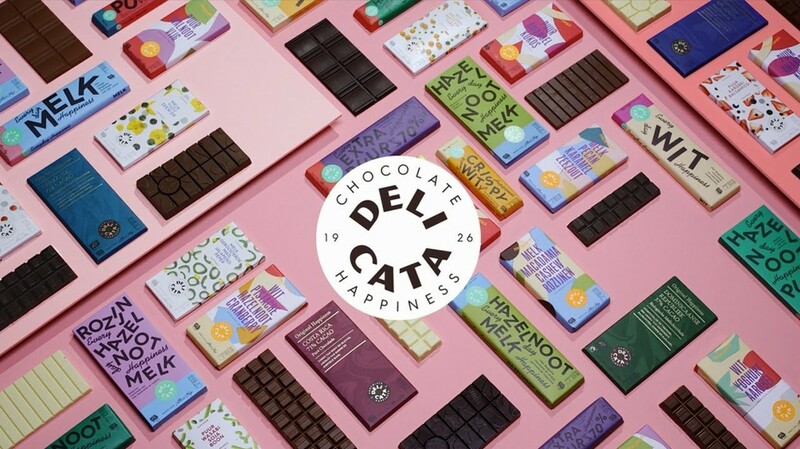 From March 2019 Delicata will hit Albert Heijn shelves with chocolate made exclusively from fully traceable cocoa, bought at a higher price from Tony’s Chocolonely partner cooperatives in Ghana and the Ivory Coast. Tony’s Chocolonely’s five sourcing principles enable cocoa farmers to earn a livable income and remove anonymity from the supply chain, knowing exactly who grows the beans and under which circumstances. According to Tony's Chocolonely, extreme poverty is the main cause of lasting social issues in the cocoa industry, issues which will only be resolved when companies go beyond certifications and are willing to pay a higher price than the certification premium. 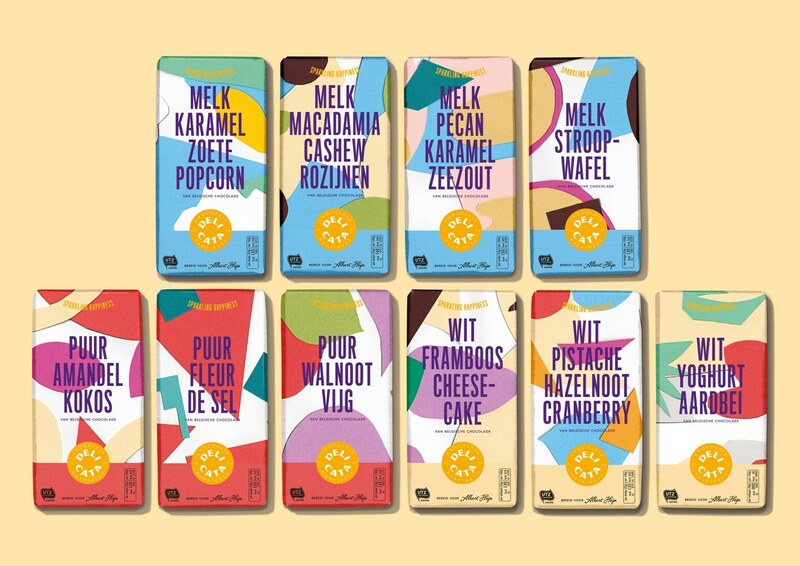 The three parties unveiled the news of their partnership today at the Tony’s FAIR, Tony’s Chocolonely’s annual meeting in Amsterdam. In 2017 and 2018, Albert Heijn was named the most sustainable supermarket chain in the Netherlands. This is the result of a large number of measures the company has taken to reduce food waste and the use of packaging materials step by step. Another important part of the company’s sustainability policy is its initiative to make production chains and processes increasingly transparent.